OPTIFAST® is a Physician Directed Meal Replacement Product that is used to substitute food. While on OPTIFAST® you won’t be eating your regular diet. You are taking a vacation from food. This allows you to wean off of sugars and processed refined carbohydrates quicker so you lose weight rapidly and safely, typically 50 pounds within four to six months. Many lose even more weight. There is a “New” OPTIFAST® for even quicker weight loss. The New OPTIFAST® contains just 4 grams of sugar per 160 calories. Lower the sugar content, the quicker the weight loss. 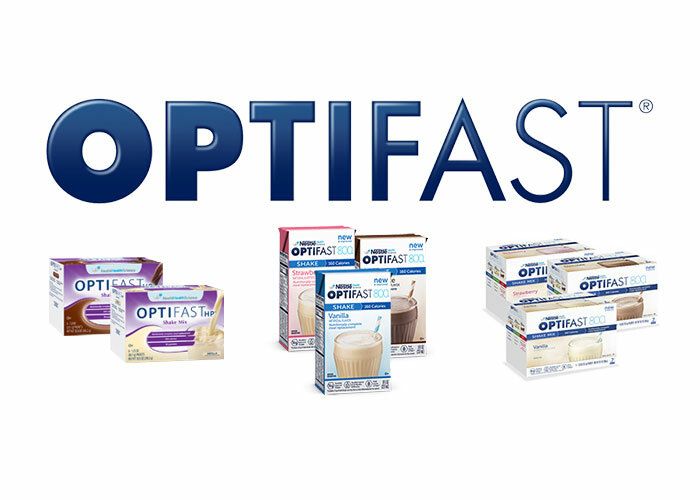 OPTIFAST® comes in a whole line of meals, including liquids, bars and soups. OPTIFAST® offers an educational manual to assist our patients with understanding how to keep their weight off after losing it. OPTIFAST® Online Educational Program is available to you as you lose weight. Contains informative behavioral techniques and supportive complementary tools to keep you from regaining your weight.